Our main purpose is to provide a reliable and secure solution for our customers. 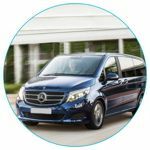 After working with us, almost every customer contacts us over again for car rental with driver, minibus hire, coach hire or limousine service. 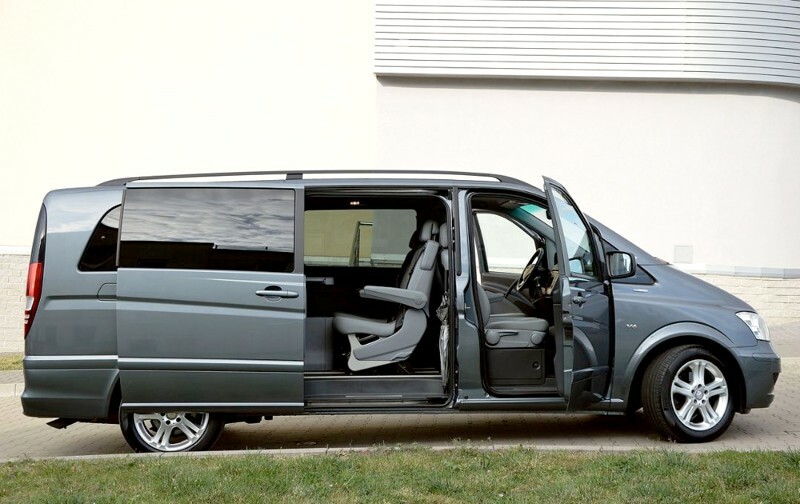 8Rental.com is European giant in passenger transportation. Our main goal is to directly connect our customers to licensed and highly experienced carriers. 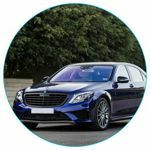 We provide chauffeur-driven cars, minibuses, coaches and limousines in all countries of Europe. For many years of experience we have built credibility as reliable partners. We value our reputation and approach competently to each trip organization, starting from route planning and price optimization to choosing the most reliable carrier for your journey. This is what has allowed us to grow to such an exten and enter the international market and make thousands of loyal customers! 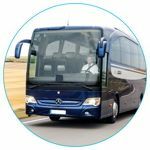 We have an individual approach to the trip organization of each city, starting from London, Hamburg, Marseille or Vienna to Moscow, Bucharest, Budapest or Warsaw. Each city is a new culture, tradition, street planning, people's habits, road traffic. That's why we try to work only with local drivers and carriers! Each trip is organized individually, the best route is planned, the local carrier is also selected. 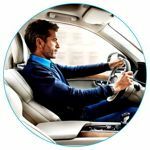 Rent a car with driver is a comfortable and safe journey. 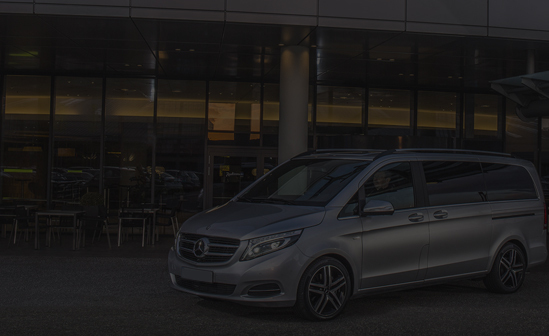 Exclusive limousine will emphasize your status wherever you go.